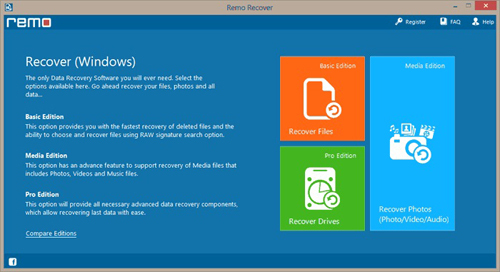 How to Undelete Recycle Bin Windows 10 Files? Step 1: Download install Undelete Recycle Bin software on your computer. 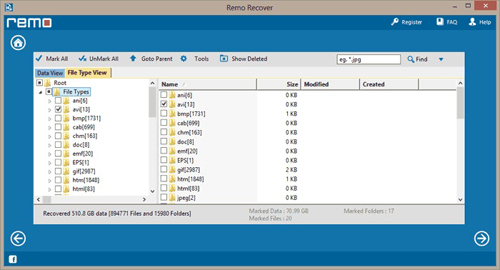 On running the software you will find three options on the main screen – “Recover Files”, Recover Photos” & “Recover Drive/Partition”. Click “Recover Files”. 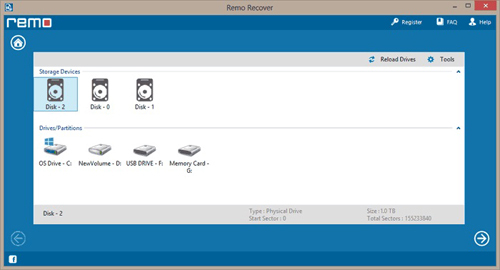 Step 3: Select the partition from where you have deleted the file. 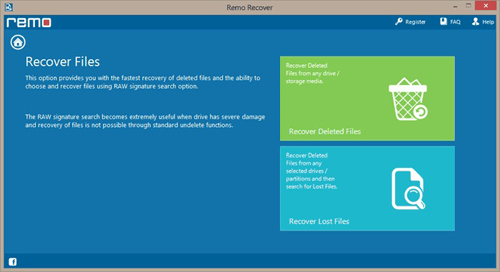 Step 4: On this screen, after scanning finishes, you will see a list of files that can be recovered. Select the files and save them.